The 60th Annual Meeting of the APS Division of Plasma Physics (DPP) will colocate with the 71st Annual Gaseous Electronics Conference (GEC) in Portland, Oregon November 5-9, 2018. All technical sessions will be held in the Oregon Convention Center. DPP was established in 1959. The first elected Chair was Melvin B. Gottlieb, Princeton University. Each year since 1975 the James Clerk Maxwell Prize for Plasma Physics (est. 1975) is presented at the Annual Meeting, along with the Award for Excellence in Plasma Physics Research (est. 1981), and the Marshall N. Rosenbluth Outstanding Doctoral Thesis in Plasma Physics Award (est. 1985 as the Simon Ramo Award). 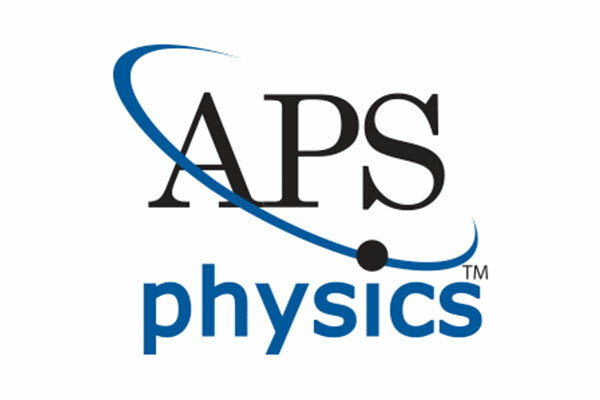 The Nicholson Medal for Humanitarian Service was established in 1994 by DPP and the Forum on Physics and Society, and is presented at an APS meeting annually. Our event spaces and meeting rooms in Portland are perfect for conferences, conventions, receptions or gatherings of any size. Contact our downtown Portland luxury hotel today to schedule your next event! A stay in one of our hotel rooms in Portland means you’ll be surrounded by plush amenities, modern sophistication and Northwest hospitality. Whether you’re here for business or pleasure, we look forward to helping you discover Portland.